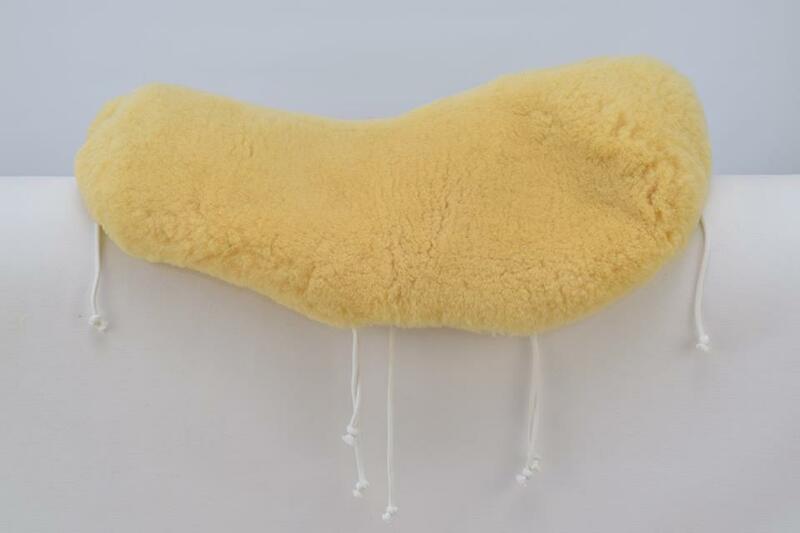 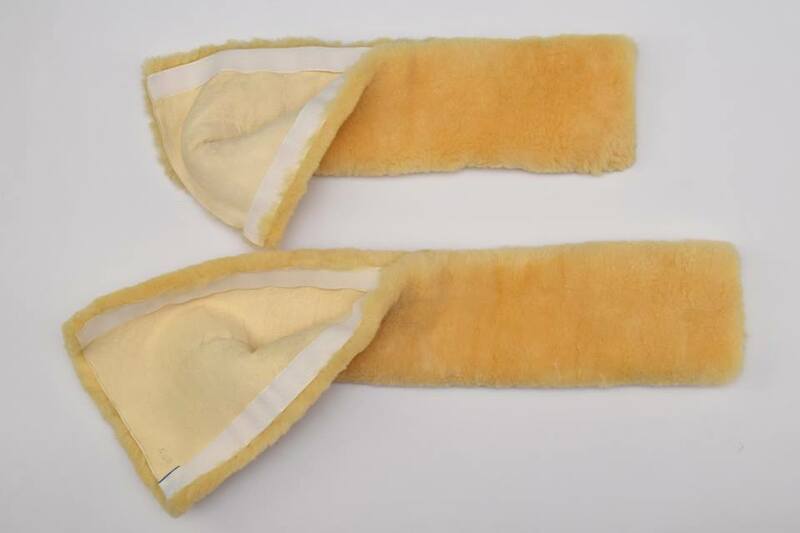 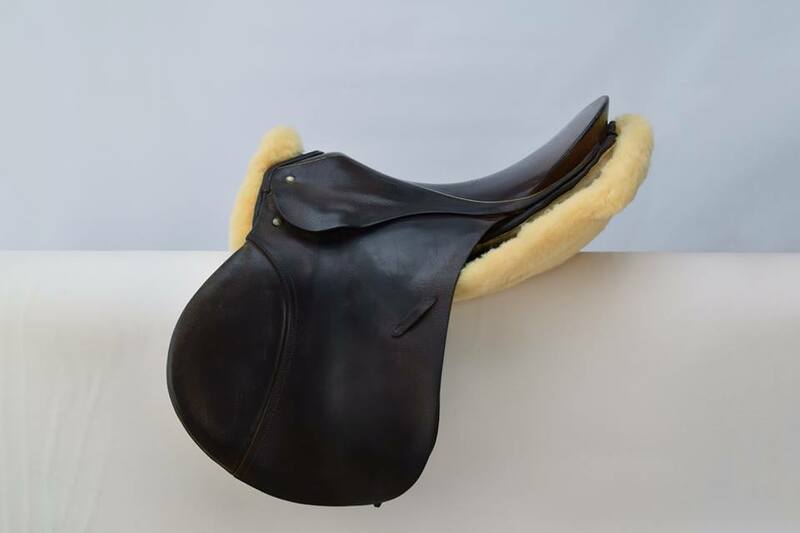 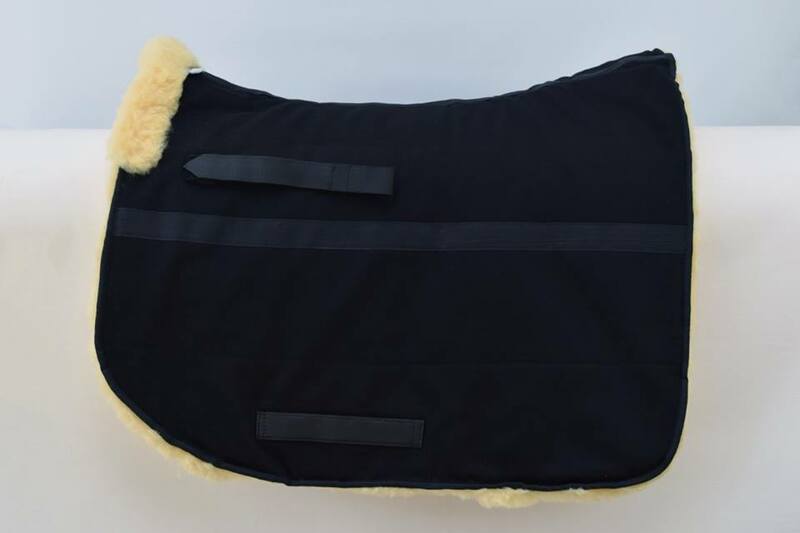 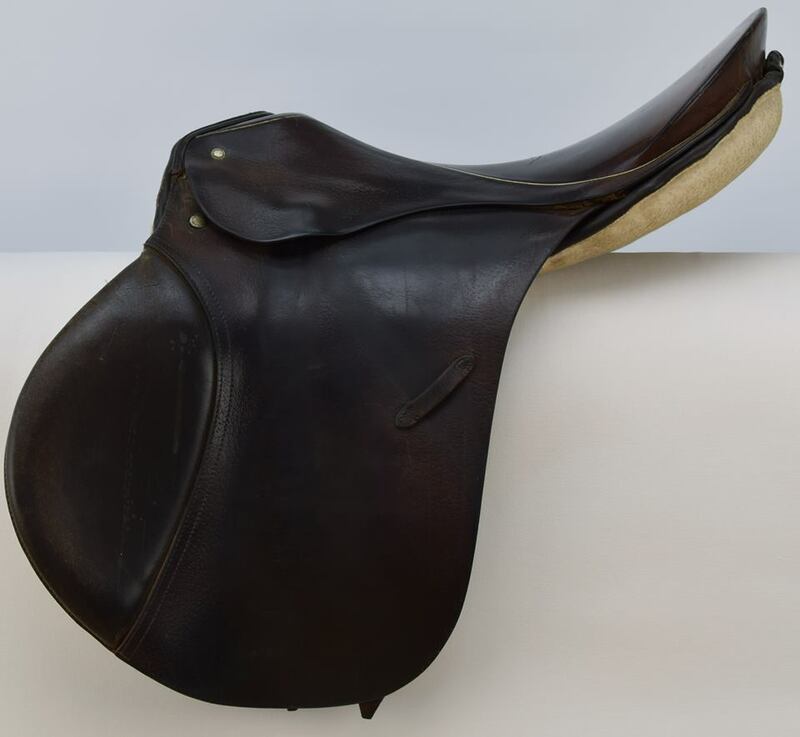 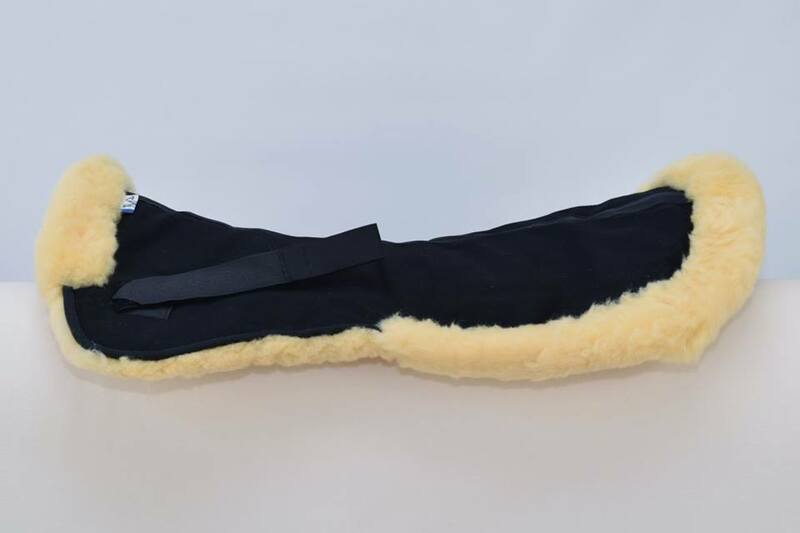 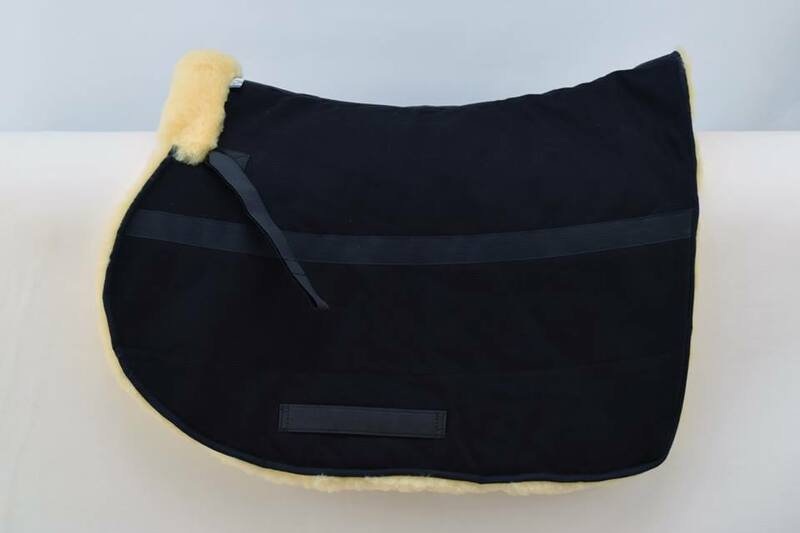 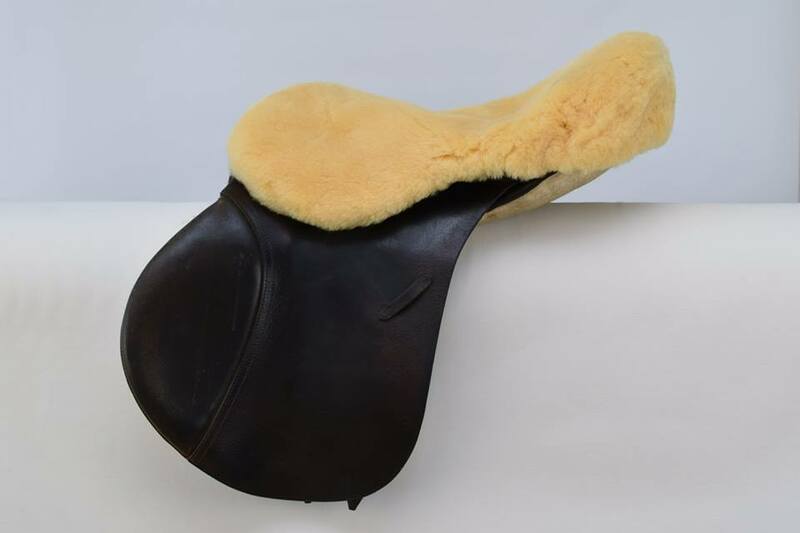 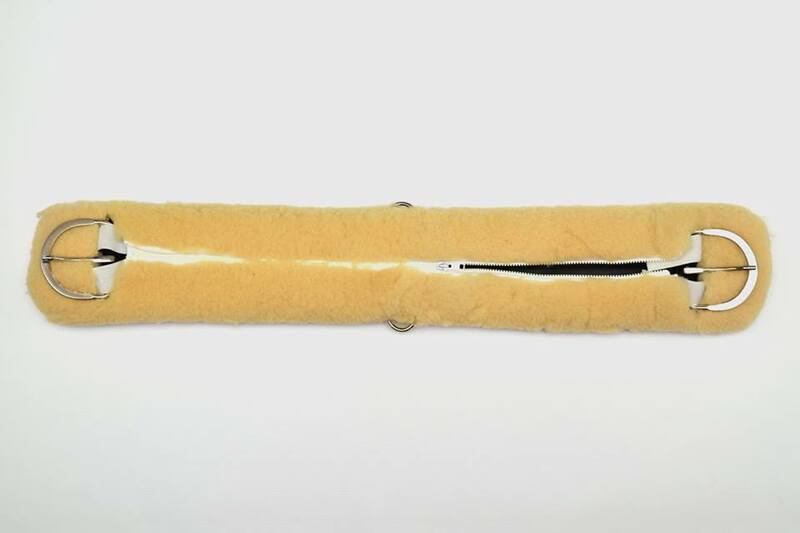 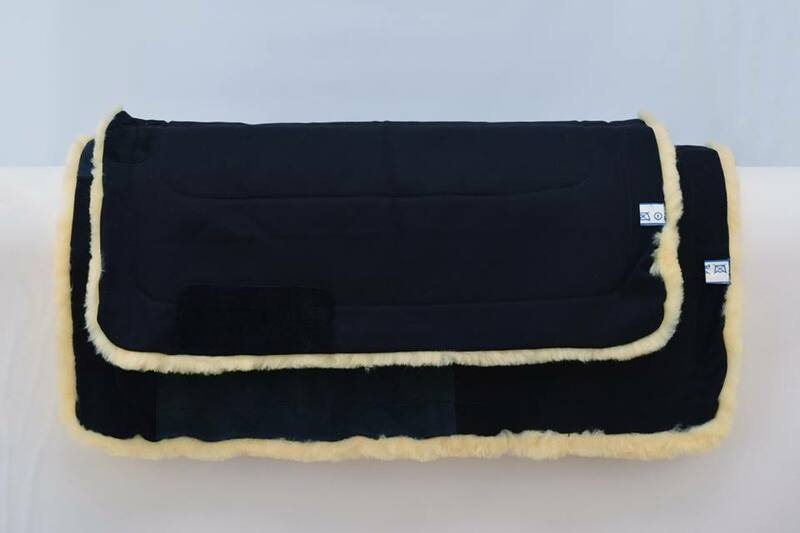 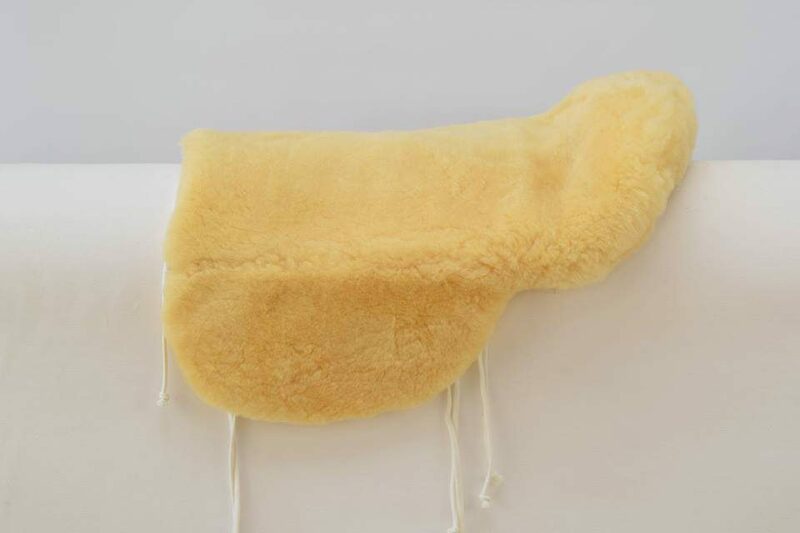 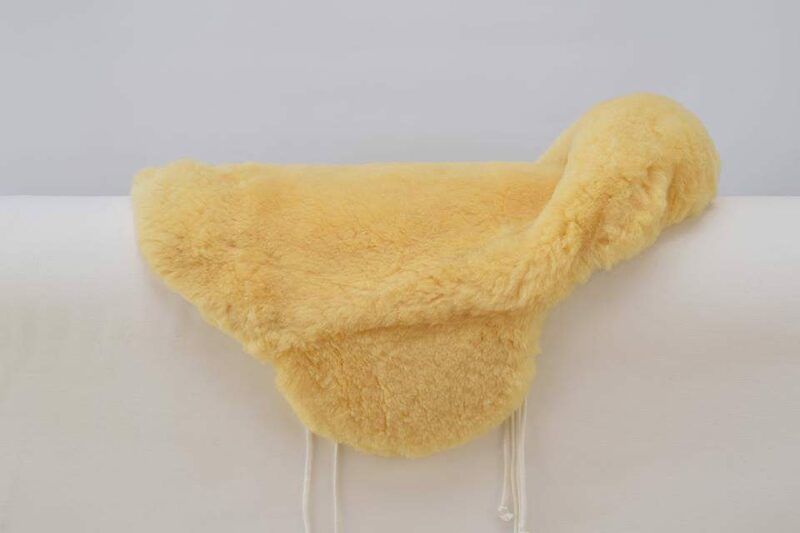 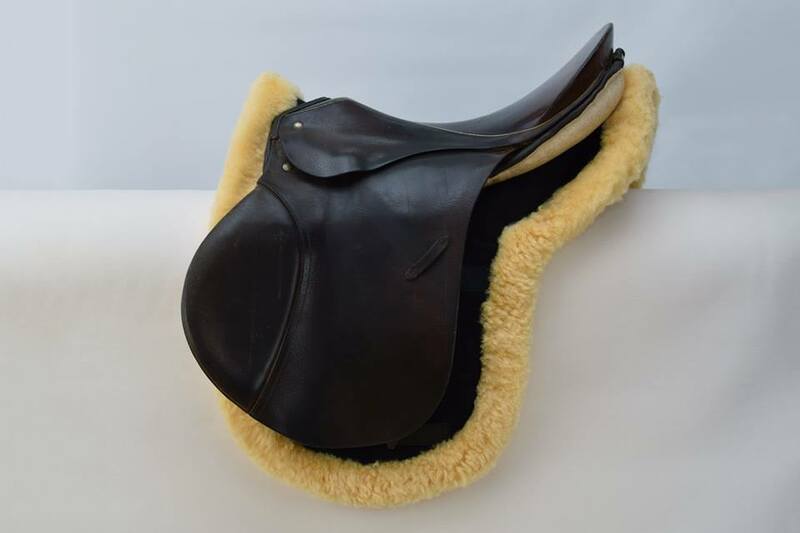 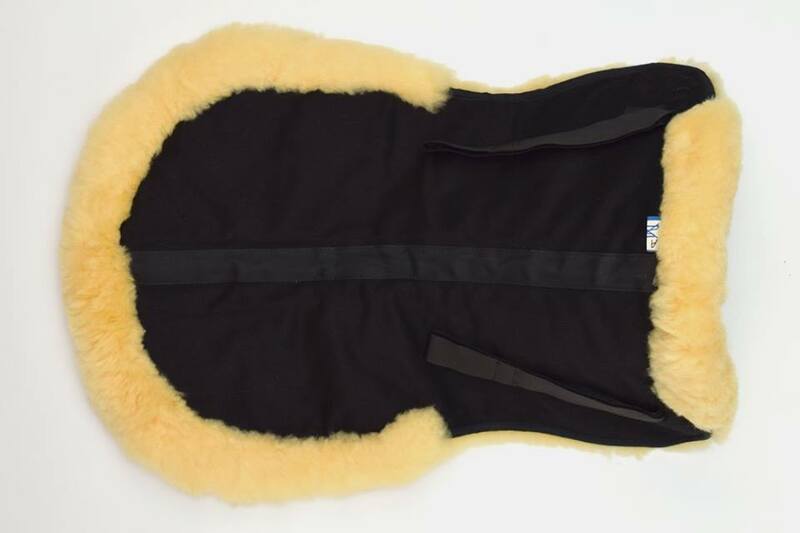 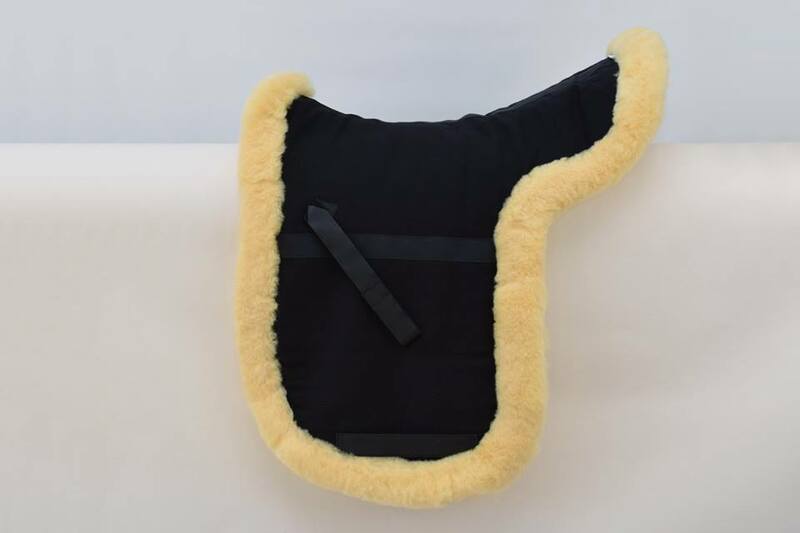 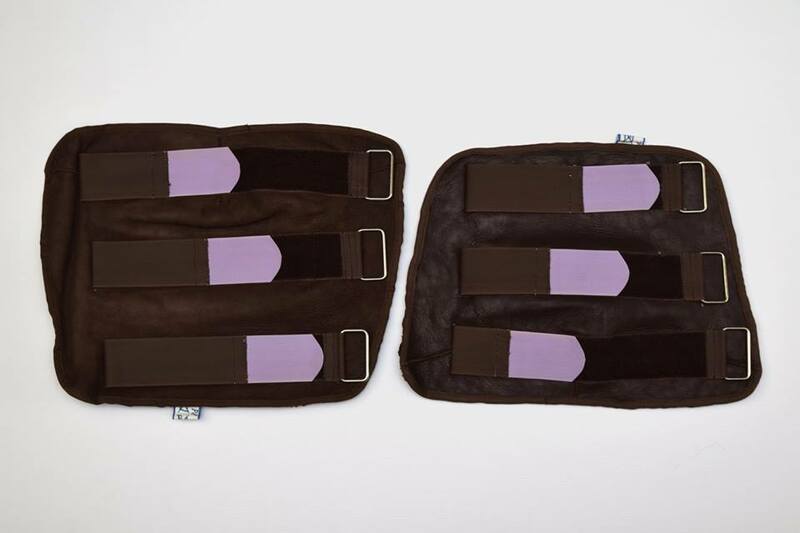 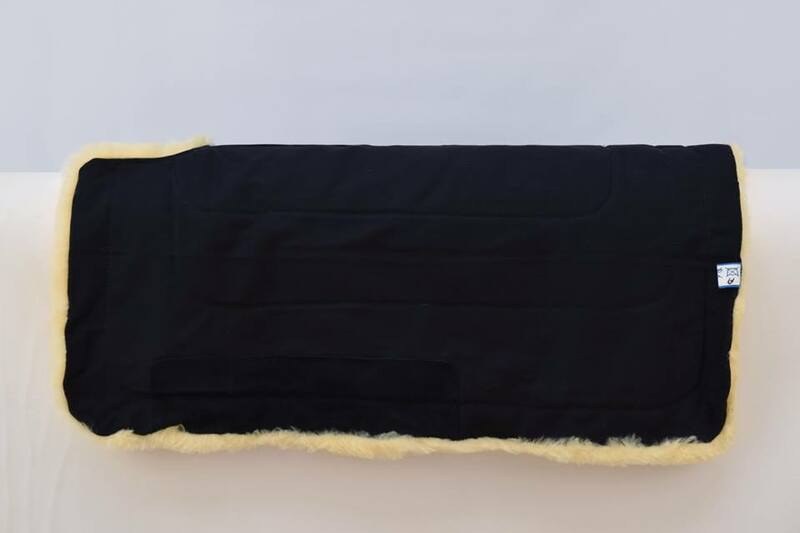 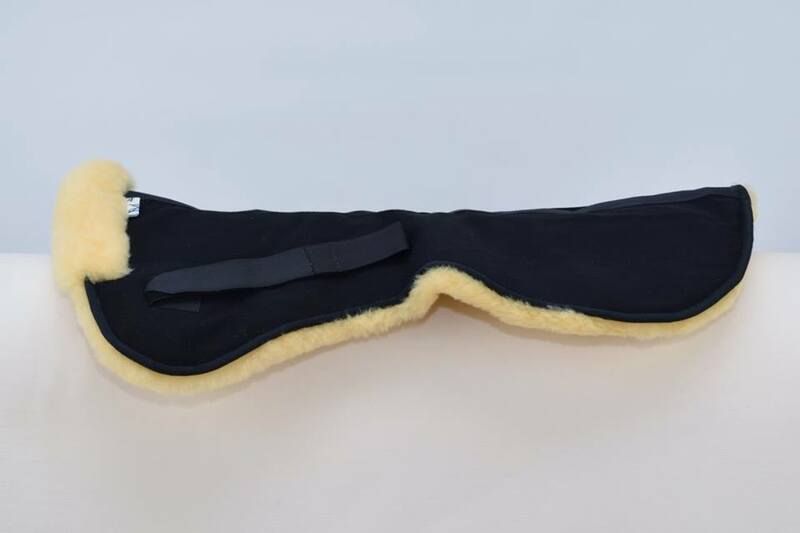 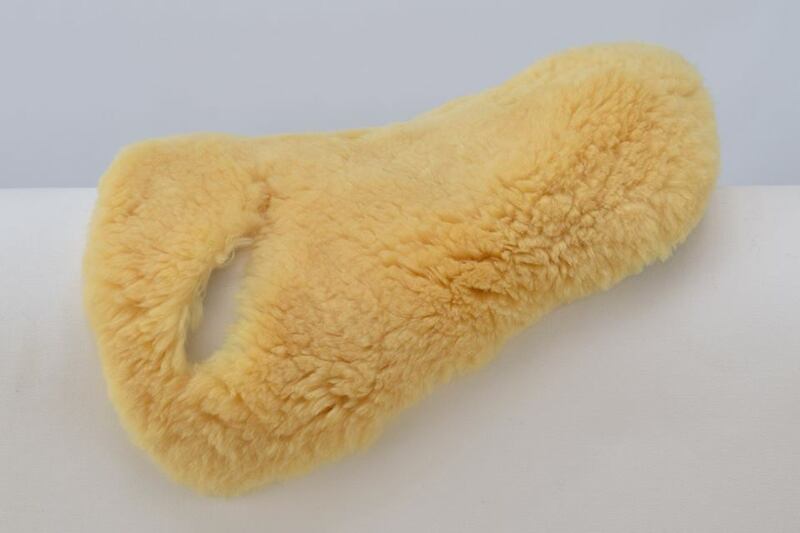 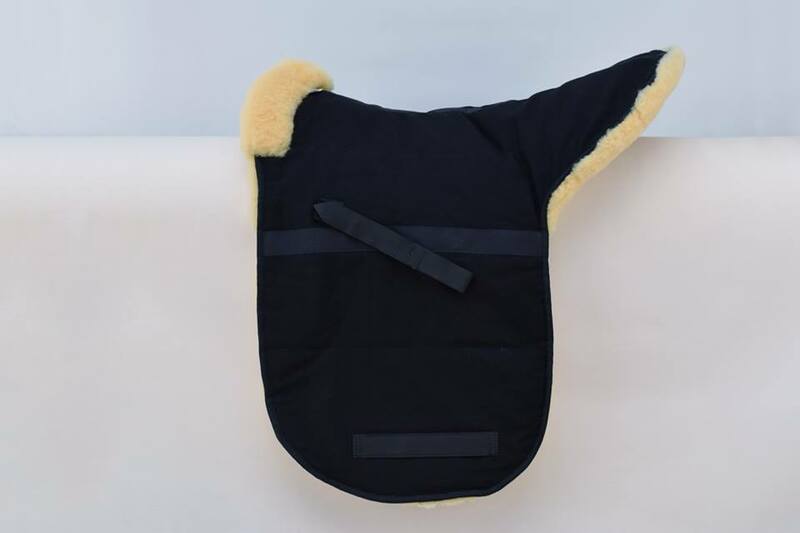 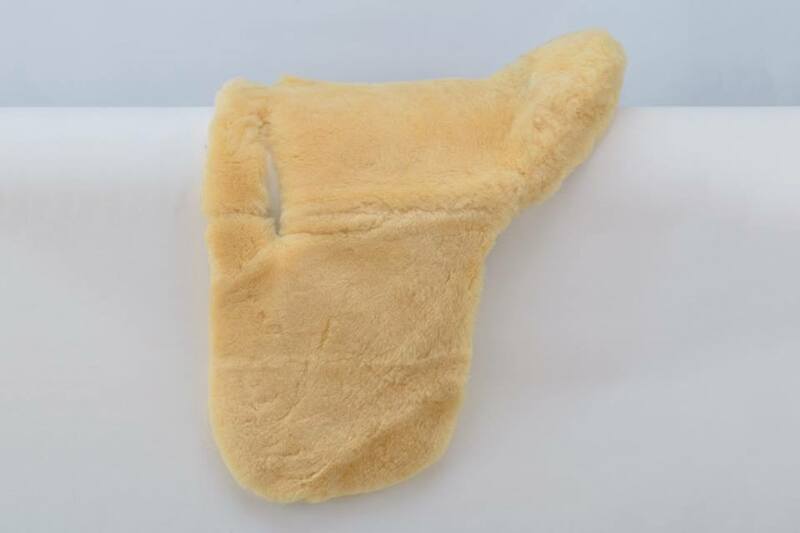 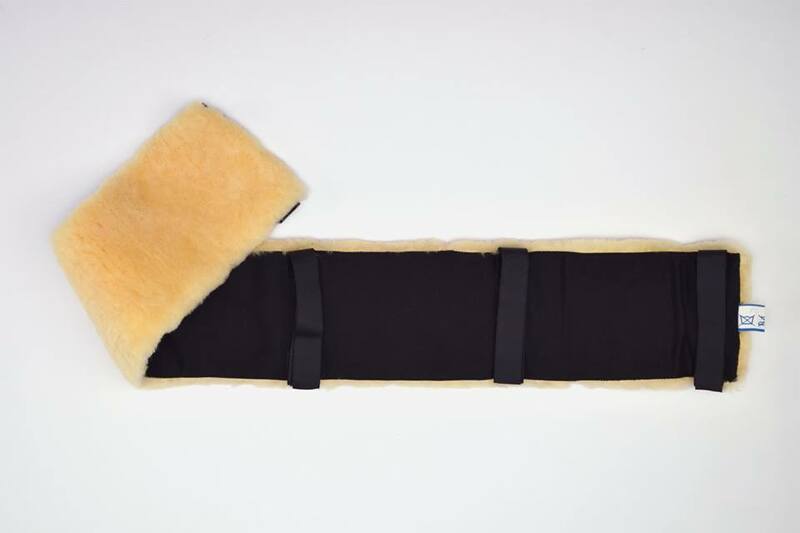 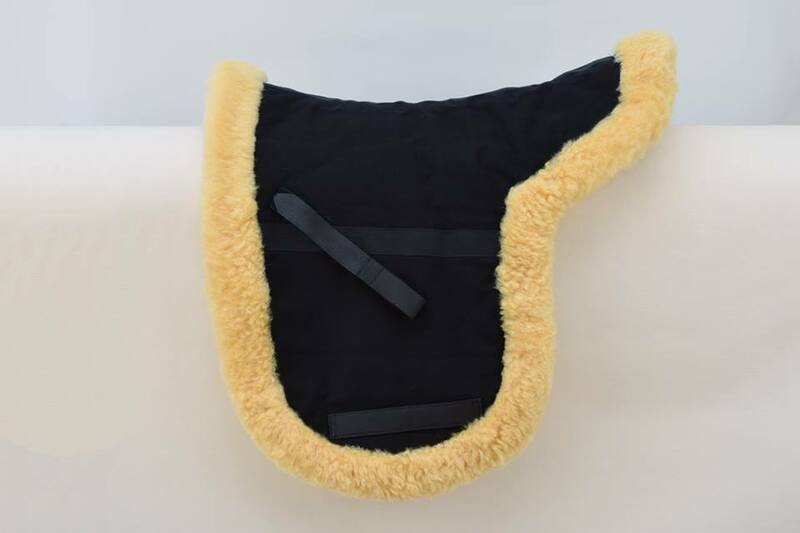 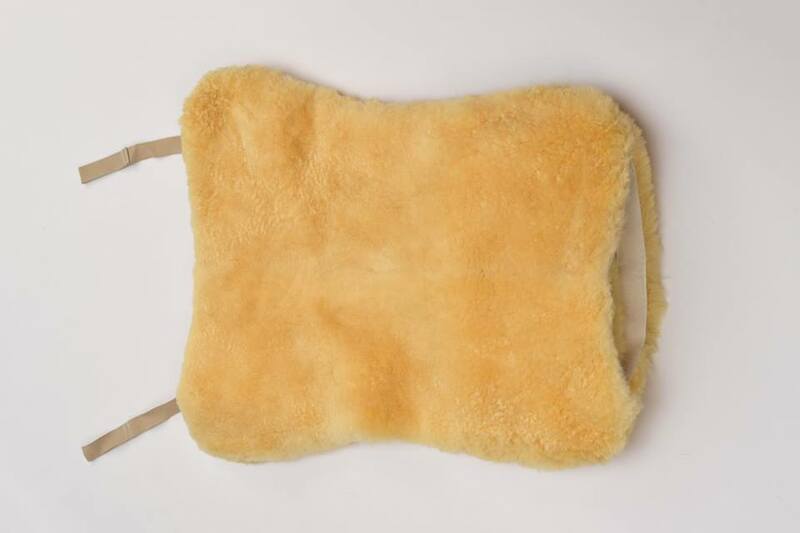 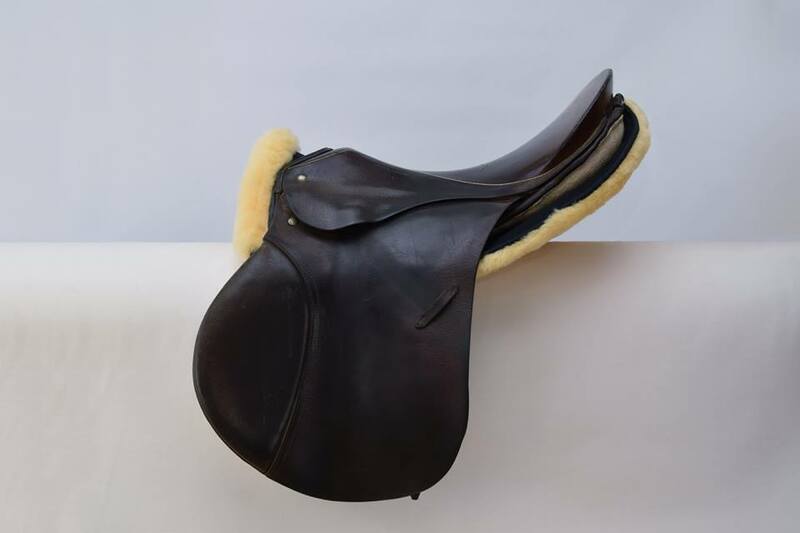 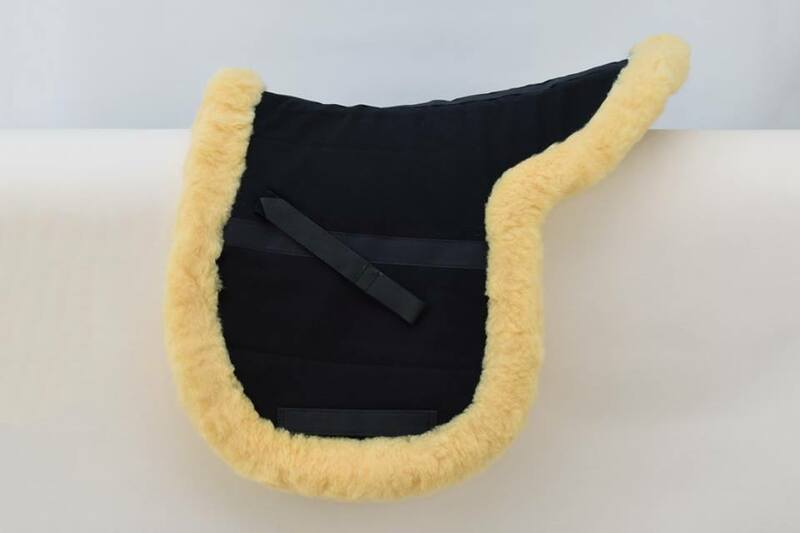 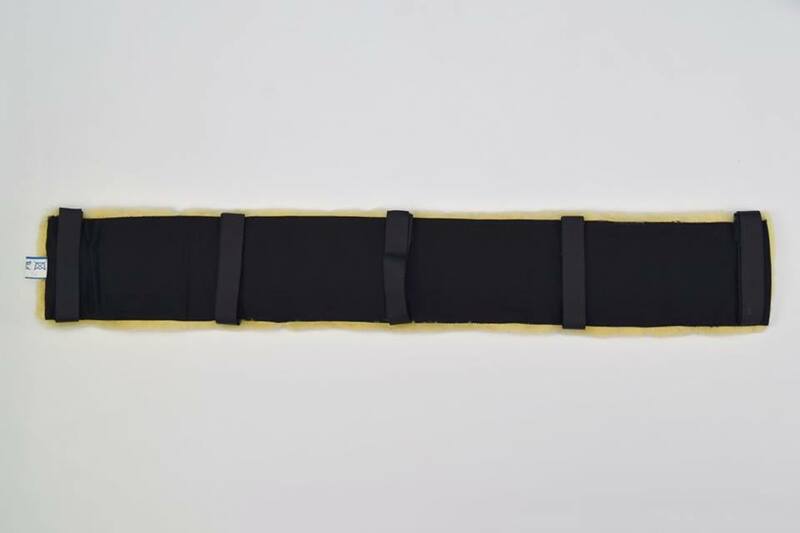 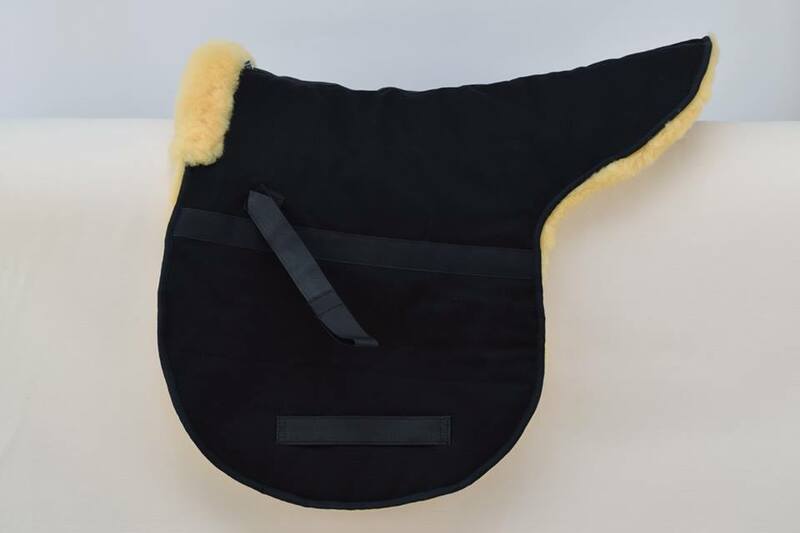 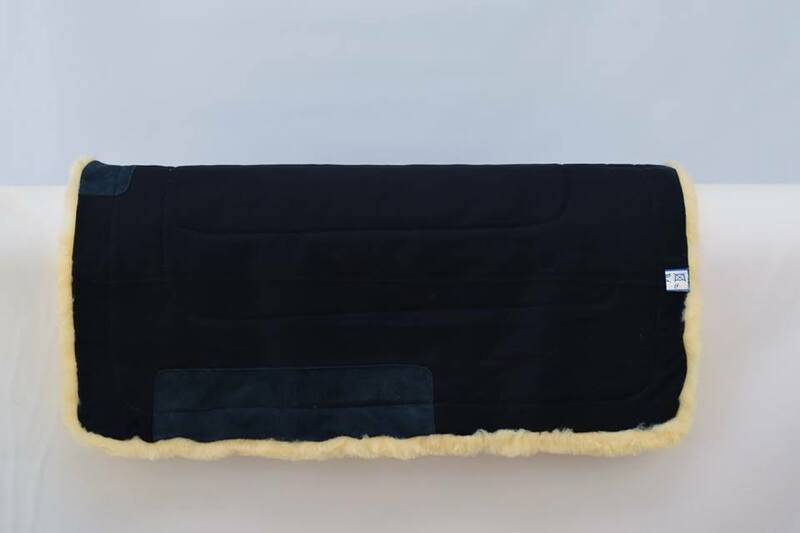 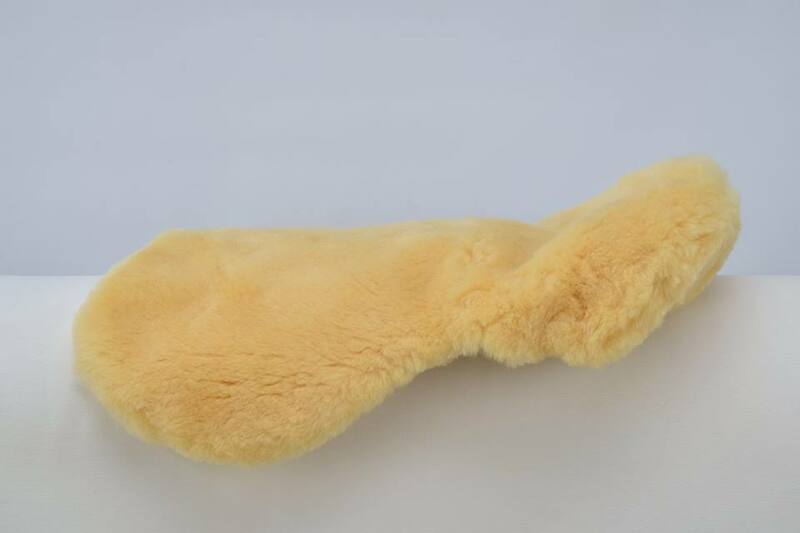 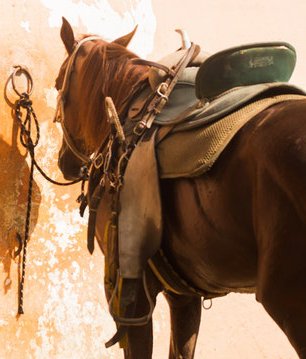 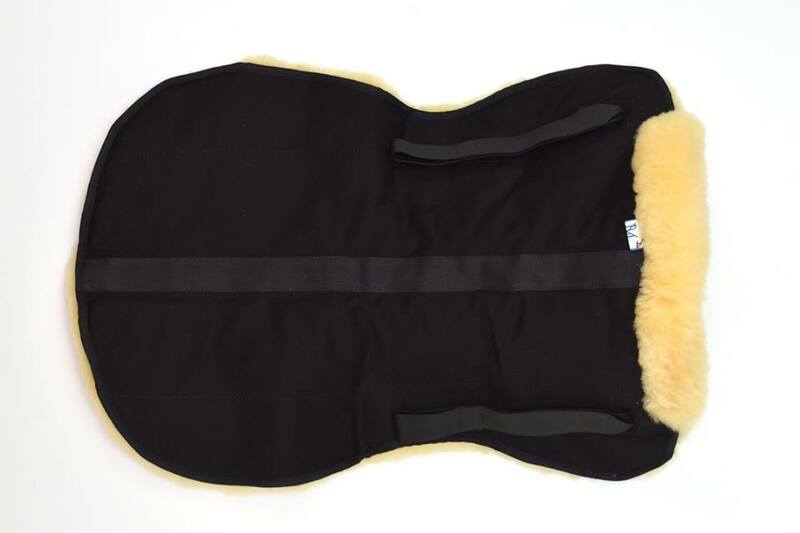 We make saddle pads, covers and other products for horse riding made of true sheepskins. 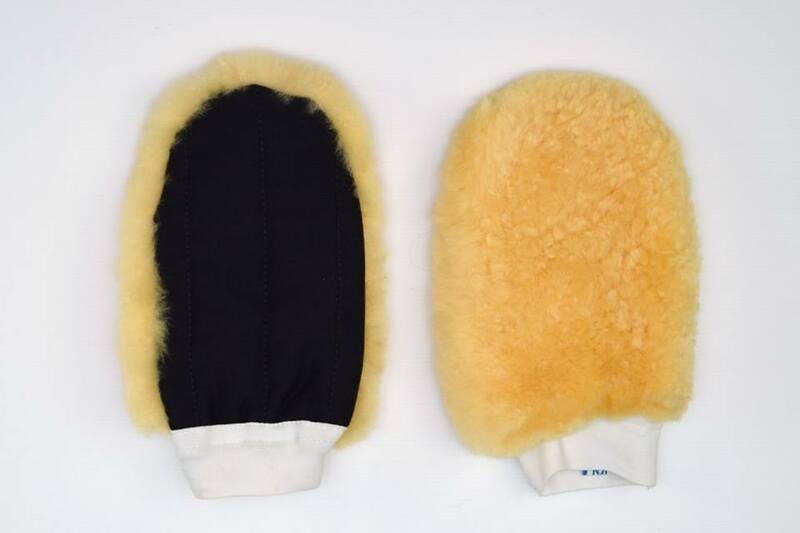 WHAT ADVANTAGES DOES THE TRUE SHEEPSKIN OFFER? 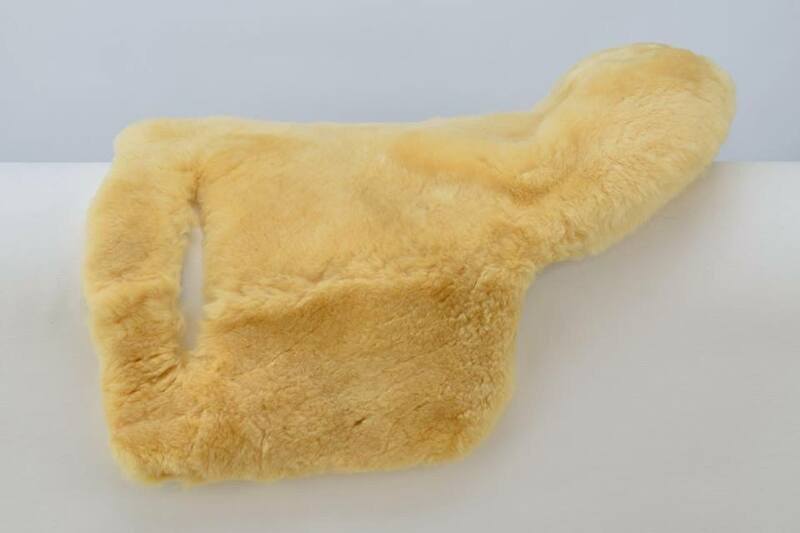 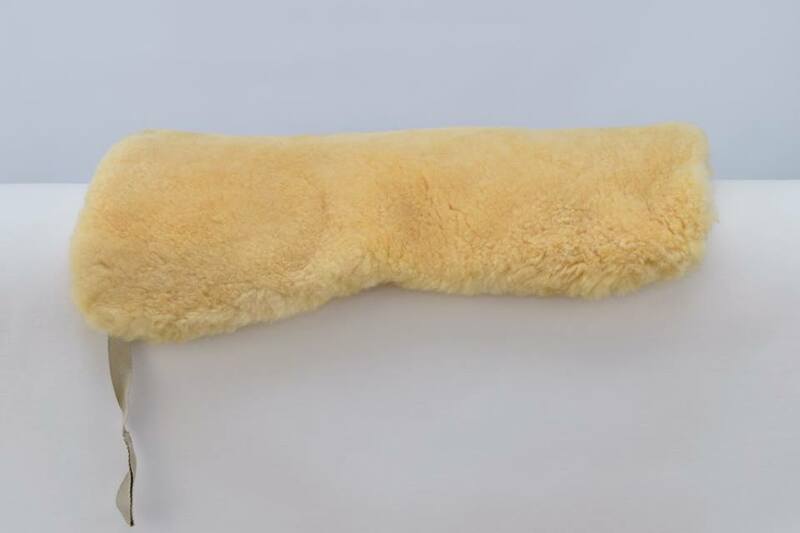 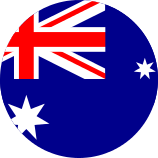 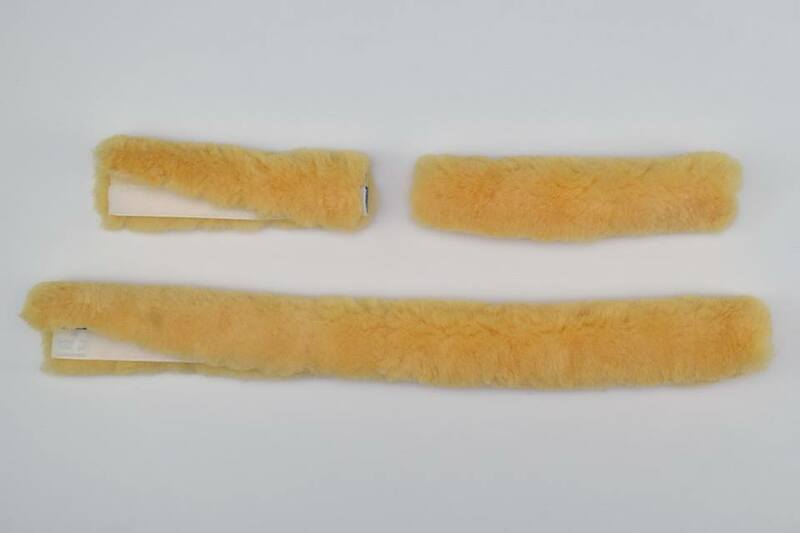 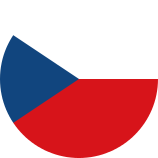 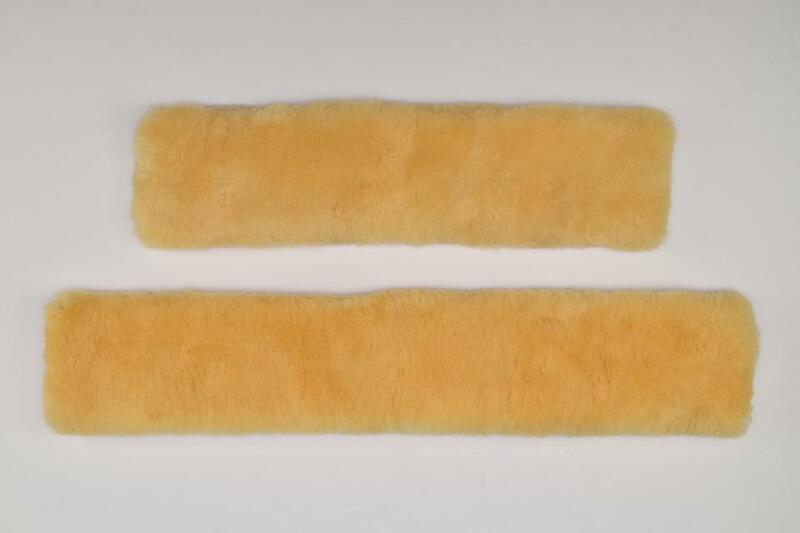 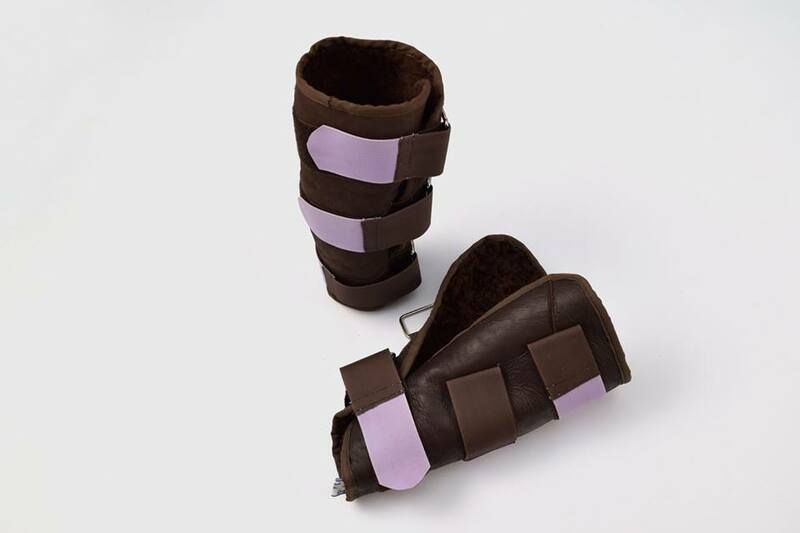 Sheepskin material can be chosen from Czech or Australian sheepskins.